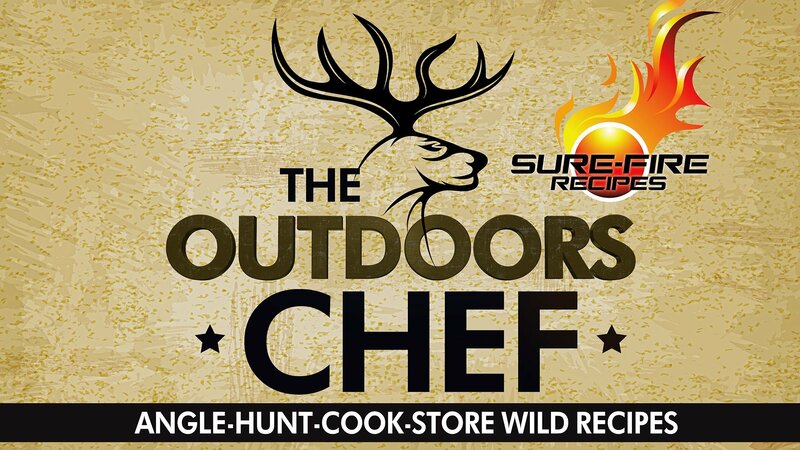 The Outdoors Chef is a Wild to Table Outdoors Series about a Family of Chefs with a passion for Freedom, a thirst for Adventure, and a hunger for all things Wild! 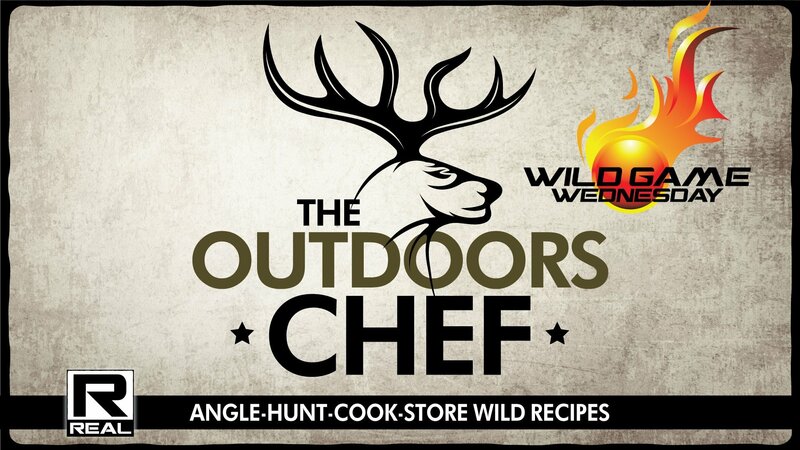 Watch as professional chefs Angle, Hunt, Cook, and Store wild food at Camp, in the Kitchen, and from the Farm. Travel with them in the far north, from the salty shores of Hudson’s Bay down the Albany River by canoe, into the heart of Moose country. Experience angling in icy waters, stalking the shores for mighty northern giants and cooking over open fires where tall tales begin. Inspiring those who are back country at heart but suburban in reality and tired of the armchair outdoors experience. It’s Wild to Table preserving our Heritage by Angling, Hunting, Cooking, and Storing wild game. THE BEST OUTDOOR TV SHOWS ON THE PLANET. RIGHT NOW. Introducing MyOutdoorTV®. The all-new app that's powered by the worldwide leaders in outdoor TV — Outdoor Channel and Sportsman Channel. Choose from thousands of your favorite episodes. Stream or download to most iOS and Android devices. Pick the plan that's right for you. Pay $5.99 USD a month or save with an annual plan and pay just $69.99 USD a year. Welcome to Sure-Fire Live Hunts. 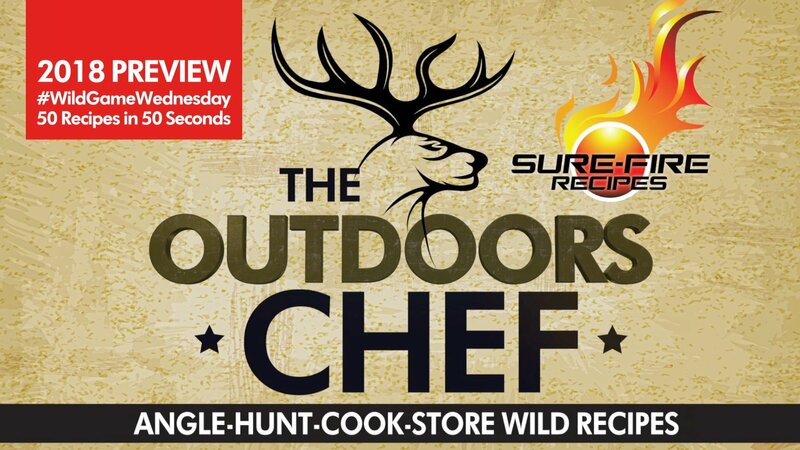 The Outdoors Chef Hosts 3 Days of the Ultimate in Live Hunts, Field Dressing, and Cooking. Text “CHEF” to 77453 to get notified when we go Live. Watch through the eyes of your favourite hunter, see the action your way, unscripted, uncensored, and unedited! We’re LIVE and interactive, bring your questions and a notepad! LIVE! 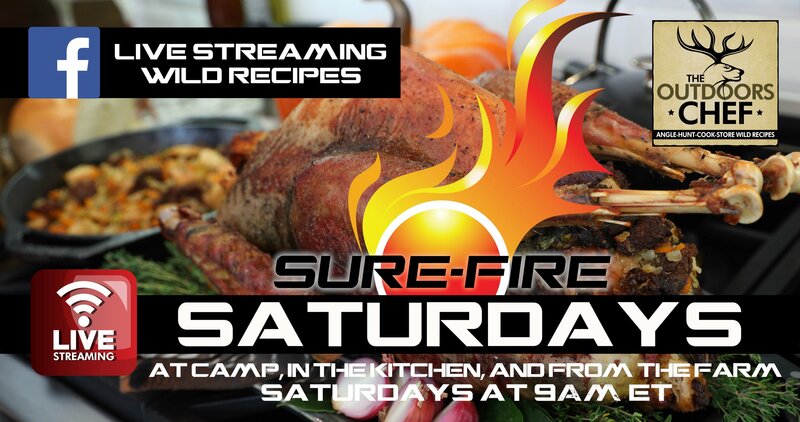 The Outdoors Chef goes LIVE for Sure-Fire Saturdays at 9am ET. Sure-Fire Saturdays are broadcast at CAMP, in the KITCHEN, and from the FARM. It’s Wild to Table focussing on Ingredients, Techniques, and Recipes. Watch a Wild Recipe tested and created by professional chefs every week!